Really sad news, farewell, beautiful man. Nelson Mandela, who led the emancipation of South Africa from white minority rule and was his country’s first black president, becoming an international emblem of dignity and forbearance, died on Thursday. He was 95. Death is inevitable. When a man has done his best for his people and his country, he can rest in peace. 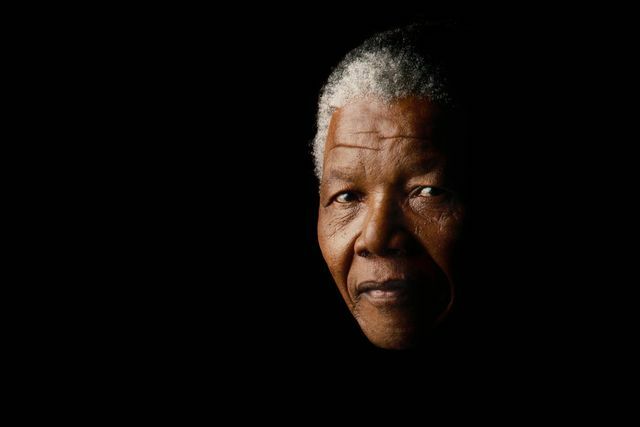 Nelson Mandela 1918-2013.